The U.S. Department of Justice said Monday a federal judge ignored "economics and common sense" by allowing AT&T's merger with Time Warner. The Justice Department filed a brief appealing U.S. District Judge Richard Leon's ruling to allow the $85.4 billion merger between the two media companies, which it described as a "deeply flawed assessment of the government's evidence." The Justice Department originally filed a suit to block the deal on the grounds that it would restrict pay-TV competition and lead to increased prices for consumers. "The district court held otherwise, but only by erroneously ignoring fundamental principles of economics and common sense," the Justice Department wrote. "These errors distorted its view of the evidence and rendered its factual findings clearly erroneous, and they are the subject of this appeal." [post_ads]In his original ruling, Leon said the government failed to prove the deal would actually be harmful to competition. The Justice Department's brief states Leon's ruling that AT&T was not likely to block networks it acquired from Time Warner, including CNN, TNT and HBO, from other providers is irrelevant. "It is fundamental to the economics of bargaining that a party derives leverage in a negotiation from the ability to walk away," the Justice Department wrote. "The court agreed that Time Warner enjoyed bargaining leverage before the merger, but it illogically and erroneously concluded that Time Warner will have no increased leverage post-merger because blackouts are "infeasible" so Time Warner cannot credibly threaten them." The Justice Department also stated Leon discounted the testimony of Time Warner customers on the ground that they were simply acting as self-interested competitors of AT&T and accepted the defendant's statements "without reservation." 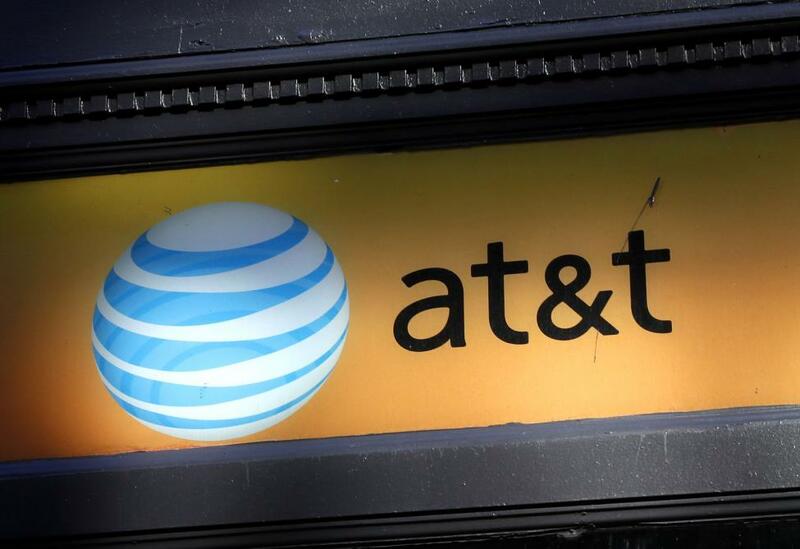 AT&T Counsel David McAtee responded to the brief in a statement on Monday. "Appeals aren't 'do-overs,'" McAtee said. "After a long trial, Judge Leon weighed the evidence and rendered a comprehensive 172-page decision that systematically exposed each of the many holes in the government's case. There is nothing in DOJ's brief today that should disturb that decision." AT&T is set to file its on brief on Sept. 20.